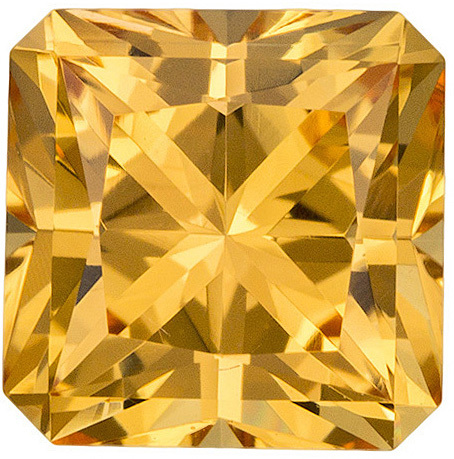 Beautiful Bright Topaz Loose Gem in Radiant Cut, Rich Golden Yellow, 7.4 x 7.4 mm, 2.69 carats A medium rich golden yellow Topaz gemstone with a hint of peach, excellent clarity, cut and life. A beautiful bright stone in a hard to find shape and size, an excellent find. Note For A Personal Detailed Description Of This Beautiful Topaz Gemstone Please Contact Us And It Will Be Quickly Provided To You. NEW!!!! Loose Precious Golden Topaz an Imperial Topaz for SALE! We Just Added A Bunch of Stunning and Intoxicating Topaz with Fabulous Colors. Find Your Dream Topaz for Custom Jewelry! Precious Golden Topaz gemstones are great as a Yellow Diamond substitute or can be appreciated for their unique beauty. Try a Precious Golden Topaz for a Unique Engagement Ring. Imperial Topaz has deep tones of purple, red and gold and is a beautiful and amazing gemstone for any jewelry. Discount NEW Topaz in stock! 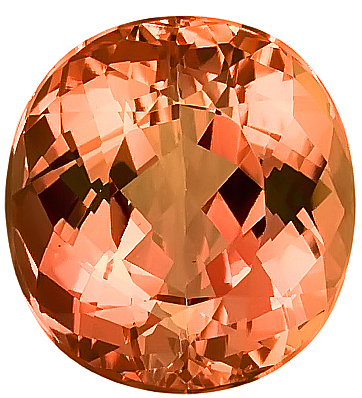 The birthstone of November and the Zodiac gemstone for Sagittarius, Topaz gemstones have along history. 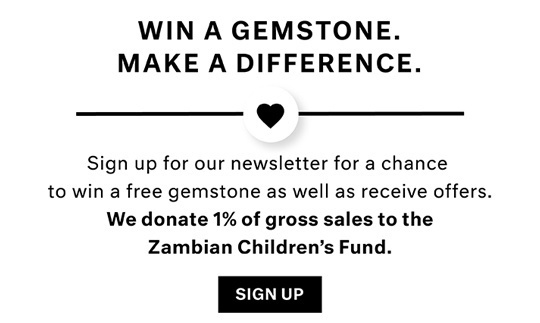 AfricaGems.com has one of the largest selections of loose golden or yellow topaz gemstones available, with over 100 individual topaz gemstones of all shapes, sizes, and price points. Any of these fine topaz gemstones are ready to ship to you by FREE FedEx shipping. Natural topaz gemstones come in yellow, orange, red, pink, and green, brown and of course light blue. AfricaGems selection of yellow gold Topaz gems consists of golden topaz, precious topaz and imperial topaz. This impressive selection of fine topaz gems are selected for color, clarity, superior cut and price. Golden Precious Topaz gemstones are mostly a yellow to golden orange color. 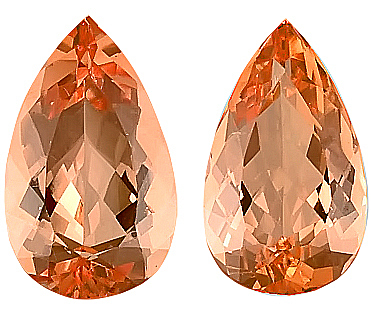 Imperial topaz gemstones are noted for their reddish orange color and are very rare in the largest sizes of gem quality. Golden topaz refers to the yellow variety of topaz gems. Although topaz isn�t the most popular gemstone, it has excellent durability, brilliance and hardness which make it a very good choice for jewelry items such as rings and pendants. Topaz gemstone has been known for many thousands of years. Some important crown jewels thought to have been diamonds in fact were topaz gemstones. It is reputed to have many mystical and magical powers.